Jukeboxes are an effective way to not only create atmosphere in a venue but also to attract new customers in from the street, if they hear a song they like, they will be more likely to stop by for a drink or two. With a video jukebox, you can link video screens to a top-of-the-range video jukebox, to allow your customers to choose what they watch. All the latest trending videos and hits will sync straight to your screen and with advertising options included, they are profitable for everyone – just get the tunes blasting. Jukeboxes are a fabulous way create an atmosphere in a venue. 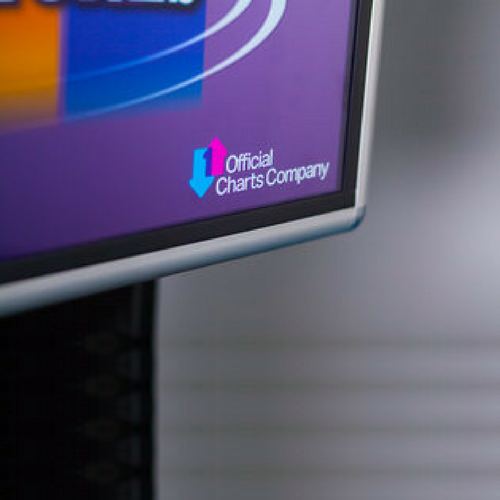 We can even profile the music in your jukebox to suit your venue. So, whether you have a pub frequented by rockers or a bar full of students who are all over the popular music scene, we have the music offering for you. 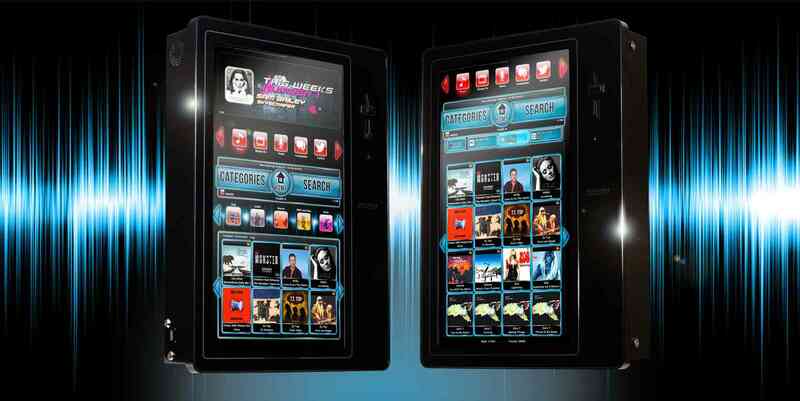 How about linking video screens to a top-of-the-range video jukebox and get the complete sensory experience. Let your customers choose what they watch and see your venue fill in response. All the latest videos and hits straight to your screens and the ability to program adverts and messages and also upload images and photos giving you an impressive array of advertising options. We can provide screens, projectors and all the necessary infrastructure – all you need to do is turn up the volume. Call us now to discuss a full supply and install package. Our engineers have many years of experience installing equipment for the licensed and hospitality industries and are used to working sympathetically within the service environment.